Do good. Feel Good. When you are a Meals On Wheels volunteer, you are delivering much more than a hot meal – you are providing human connection. A typical volunteer route takes about one hour to complete. This one hour affects the lives of so many of our neighbors in need throughout Tampa. For many of our homebound neighbors, you will be the only person they will see or speak with all day. This special delivery gives them a reason to get up in the morning, something to look forward to and a reminder to take care of themselves. 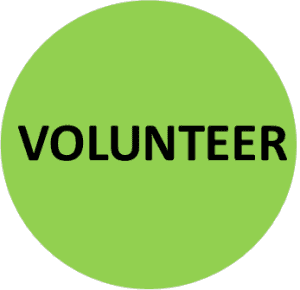 Volunteer Mission Statement Meals On Wheels of Tampa’s volunteer program identifies, recruits, trains and retains part-time heroes. These heroes are our volunteer drivers and those willing to help with all duties required to accomplish MOW’s mission of providing hot nutritious meals and a friendly visit to our senior and homebound neighbors. & completing the Volunteer Application. Learn more about individual volunteer opportunities here. Learn more about group volunteer opportunities here. Have additional questions about volunteering? Please click here for our Volunteer Q&A or call (813) 238-8410.